We have picked Hiscox from dozens of other makers because Hiscox cases feature a highly impact-resistant ABS outer shell and interior polyurethane padding. That translates into a low weight and a highly stable environment that provides the highest level of protection for your guitar during transport. 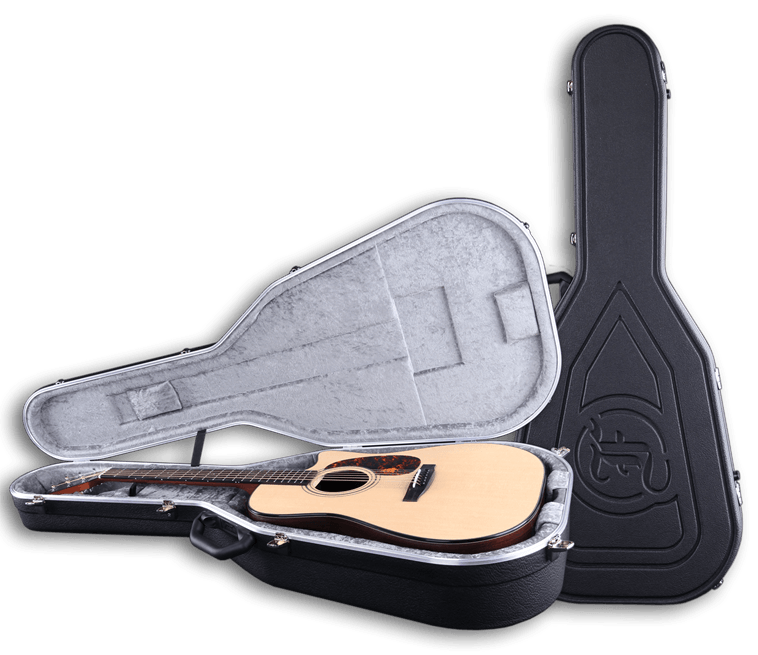 The Hiscox hardshell case can be purchased for a suggested retail price of € 254 with every new Furch guitar that does not come with a case. The gigbag is a first-class soft case with additional shell reinforcements in the walls. It provides a high level of protection thanks to soft padding and solid reinforcing panels, and offers excellent ergonomics and carrying options, including side and front carry handles and shoulder straps. 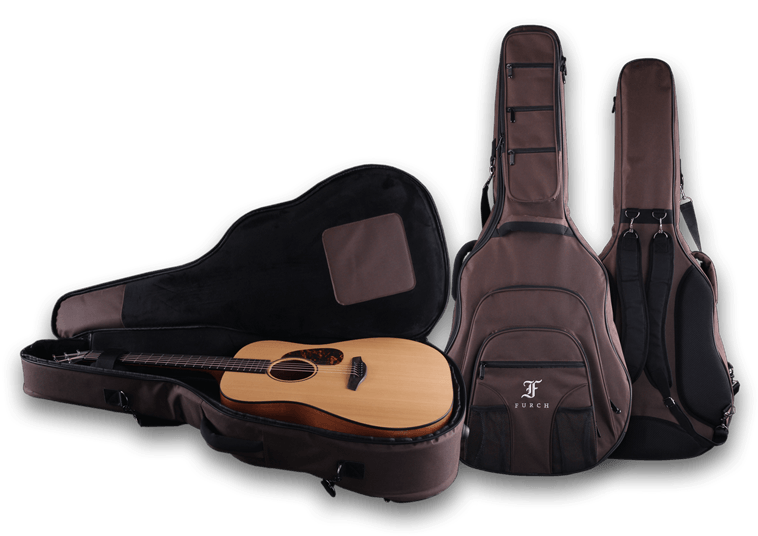 The gigbag can be purchased with every new Furch guitar for a suggested retail price of € 76.